With the slower economy, everyone wants to know how to save some money at Disney World. There are a lot of insider tips to help you save hundreds to thousands of dollars on your Disney World vacation. I am excited to share some of these tips with you. As a bonus, click here to download a pdf copy for future reference! You may be thinking about a summer vacation, but if you can visit in later summer than early summer, you could save money with a better discount package. Since early summer is more popular than later summer, you could find a discount package at a better price. If you are flexible with your dates, you have a much better chance of getting the best discount packages to Disney World. 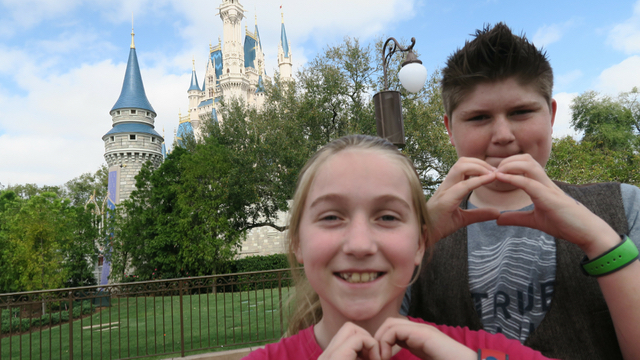 The best times of year for discount packages Disney World are during Value and Regular Seasons. You will save the most money and beat the crowds at the Disney Theme Parks. One of my favorite tips is over the popular holiday season in December. If you adjust your vacation dates by 1-2 days before Christmas, you can often save $100-1000 on your vacation. Disney Resorts increase in price over the weekends, so if you are visiting for 3-4 nights, try to plan your dates during the weekday to save money. 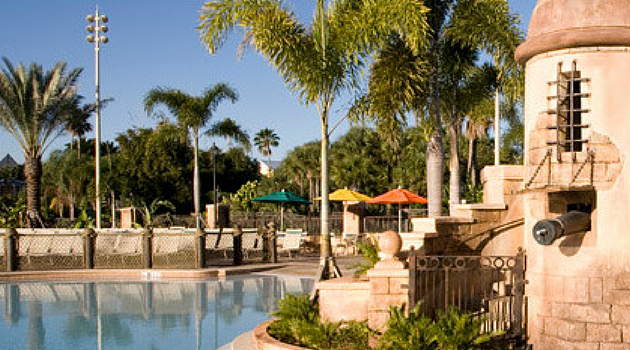 There are thousands of hotel options in Orlando. However, when you add up all of the “extras” with a Disney World Package, it is amazing how much you can save on your vacation. When you count discount packages to Disney World, Magical Express, complimentary transportation around Disney World, and the free parking; staying at a Disney Resort will save you money. When considering a Disney World vacation, plan your trip around past discounts. This will help you determine the best time of year to travel to save the most money. If you have an upcoming conference at Disney World, go ahead and plan a family vacation. Attending a conference allows you extra discounts and perks that the general public cannot take advantage of including 1/2 day tickets and meal vouchers. 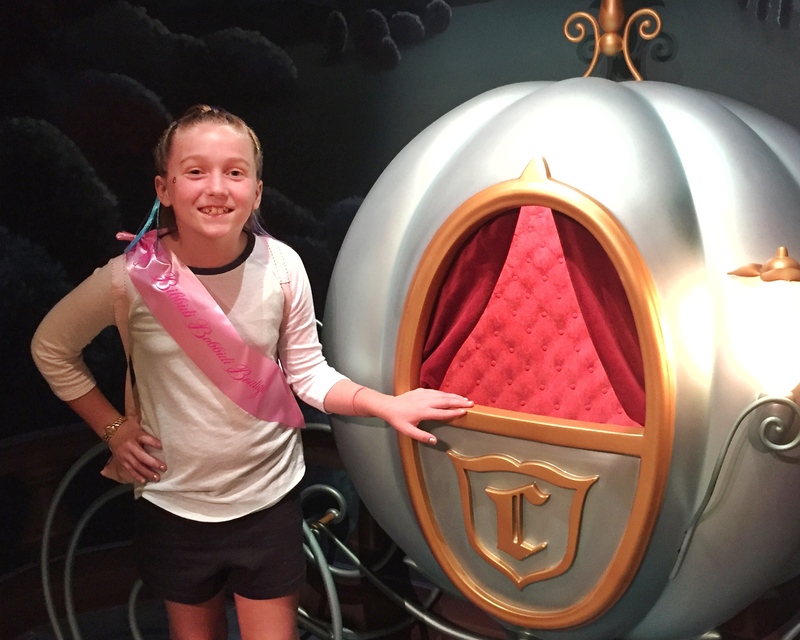 If you have a conference at Disney World, consider making it a whole family event. Plan your trip to Disney World around a special event and you can take advantage of discount packages to Disney World. One of our favorite events is runDisney. You can often get special group rates during runDisney events to make your Disney World vacation, even more affordable. Once you start planning a trip to Disney World, everyone will want to join in. Why not? It can save you a lot of money and can make your visit to Walt Disney World a once-in-a-lifetime trip! When you have a family reunion or friends group of 10 rooms or more, you can take advantage of special discount packages to Disney World and experiences. Planning a trip, get friends and family to come along! The Disney Dining Plan is a 20-30% savings on meals at Disney World. If you are staying at a Disney Resort, add the Disney Dining Plan. This option itself is a discount package for Disney World meals. Plus, everything is pre-paid, which makes your vacation stress-free. This is a must! The travel agencies called Authorized Disney Vacation Planners are experts in planning Disney World vacations. Most Authorized Disney Vacation Planners also watch for future discounts, even after you are booked. This one perk could save you hours on the phone adjusting your package to a discount and could save you $100’s-1000’s on your trip. We recommend Erin and Elizabeth at Destinations in Florida. You can contact them at erin@destinationsinflorida.com and elizabeth@destinationsinflorida.com. Tell them Jones Family Travels sent you. As a bonus, click here to download a pdf copy for future reference! 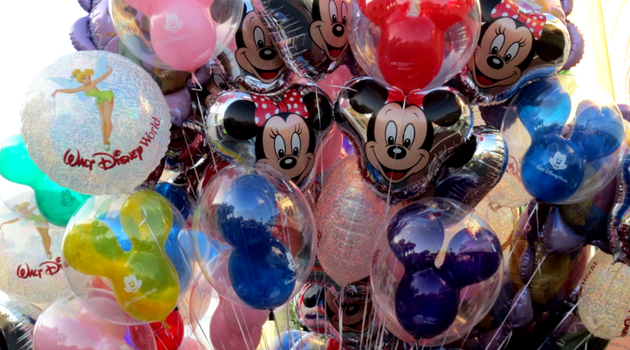 We hope these tips help save you money on your next Disney World vacation. Do you have another tip to share? Leave a comment below. Enter Your Name and Email Address Below to Start Saving Money at Disney World!